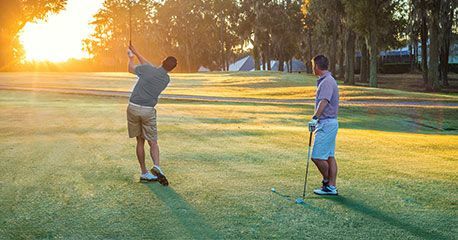 Golden Ocala Golf and Equestrian Club offers an array of elite memberships, and provides a variety of all-inclusive benefits for residents and nonresidents. Our events include a variety of social gatherings that include Light Up the Night, a member/guest golf tournament and several holiday-themed affairs. Golden Ocala is home to a championship golf course designed by Ron Garl. The golf course features eight tribute holes from some of the world’s finest golf courses: Augusta, Royal Troon, Baltusrol and St. Andrews. 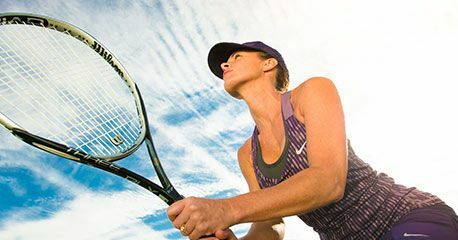 The Golden Ocala Spa & Tennis Club is a 17,000-square-foot well-being haven for those dedicated to a variety of personal health and relaxation lifestyle options. Golden Ocala’s state-of-the-art Equestrian Center features an attractive stable, paddocks, riding arena, and provides all types of equestrian services for horse lovers. 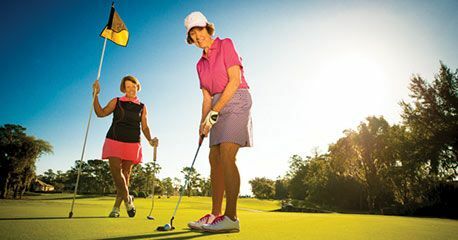 From dining and sports to options for those looking for relaxed lifestyle, Golden Ocala offers memberships that fit everyone’s needs through all-inclusive membership options for both residents and nonresidents. 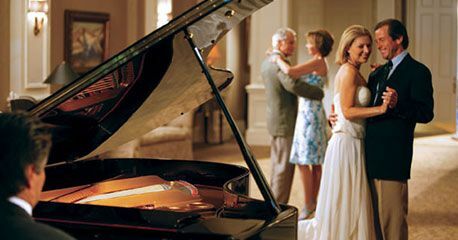 Our premier membership, the Platinum Membership is created for those who live inside the gates of Golden Ocala. A Platinum Membership includes immediate family members. A "Golden Opportunity" for those who live outside the Golden Ocala gates, the Gold Membership is for those who want to enjoy all the club offers. Immediate family members are included in the Gold membership. The Young Executive Membership is for members under age 40 who want to enjoy all that Golden Ocala Golf and Equestrian Club has to offer. The Sports Membership is designed for members with active lifestyles. It provides access to everything the club offers, including limited golf access. At Golden Ocala Golf & Equestrian Club there are membership options for everyone. Use our membership comparison table to see what options cater to your lifestyle needs.